Non-Glycolic formula supports Glycolic acid with added hydration. 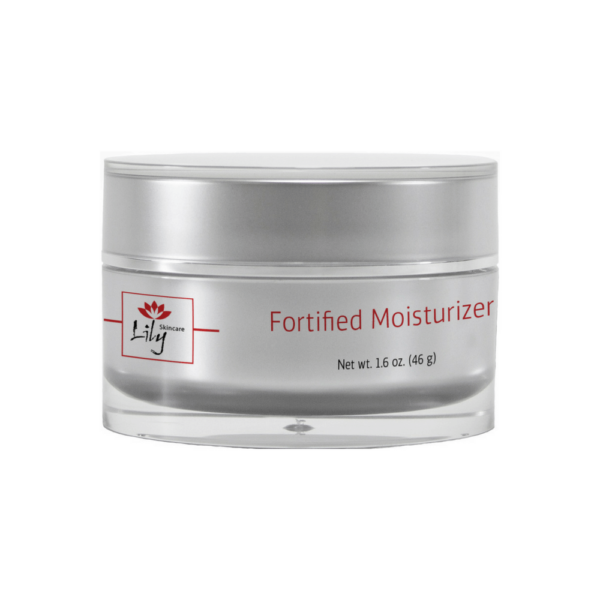 Lily SkinCare Fortified Moisturizer is fortified with yucca glauca root extract, ceramides, vitamins A,C, E, and nourishing antioxidants to deliver smoother, softer skin. After cleansing, apply once or twice daily or as directed by your doctor.